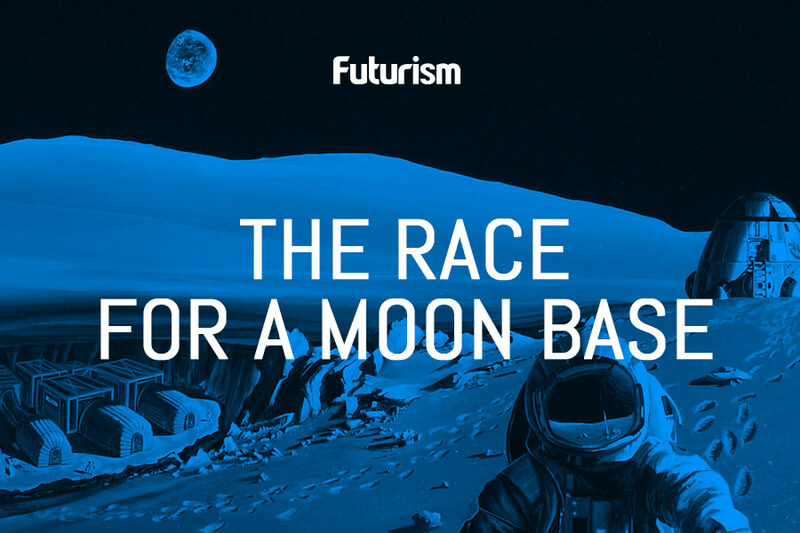 And it could make building a lunar base much more plausible. Scientists have long speculated about the presence of water on the Moon. Previous studies found traces of water in the icy shadowed regions of the Moon’s poles, but a recent study from Brown University suggests that there may be substantial amounts of water hiding inside the lunar rock. Unlike the water in the lunar poles, which could have been caused by hydrogen coming from solar winds, the water in the mantle came very early in the Moon’s formation, Brown University geologist Ralph Milliken said in an interview with Space.com. In their study published in the journal Nature Geoscience, Milliken and his team examined pyroclastic deposits — rock layers which were probably formed from large volcanic eruptions — using satellite data from the Moon Mineralogy Mapper instrument on the Indian Chandrayaan-1 probe. How large amounts of water ended up under the Moon’s surface remains unclear. Understanding it the water got there, possibly “delivered after the giant impact event,” as Milliken’s team thinks, could help explain how water came to be on Earth. This would be especially useful since some Mars missions in the works right now — notably NASA’s — involve using the Moon as a jump off point. A potential lunar base would be easier to maintain given the presence of water on Earth’s satellite. “The better we understand how much water is there, then the better we can estimate the processes responsible and the usefulness of the deposits for future human exploration,” Milliken said to Space.com. Saturn’s Largest Moon Could Power a Population the Size of the U.S.